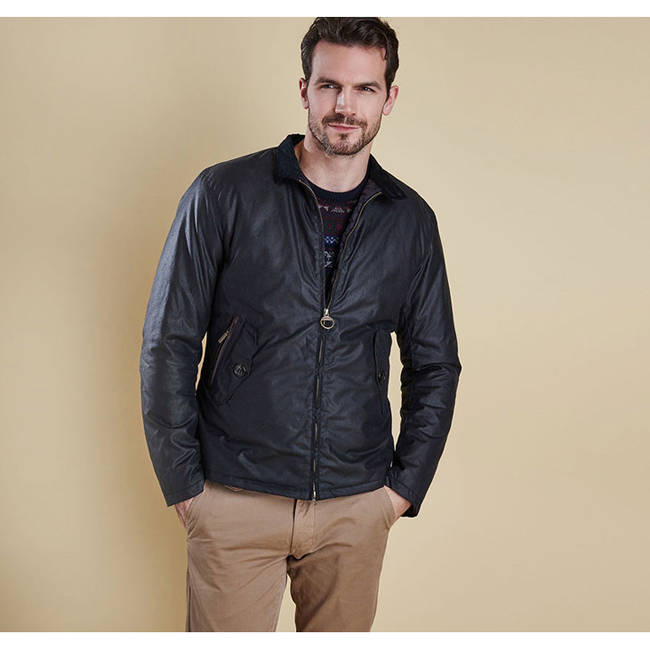 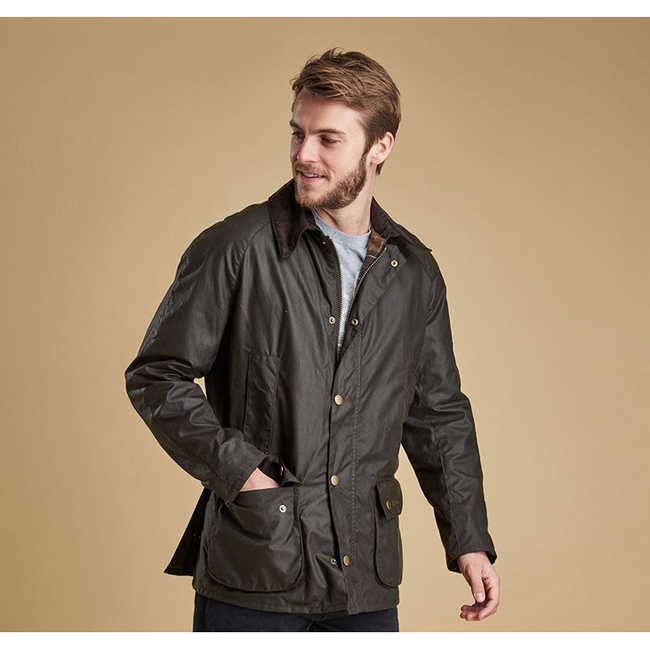 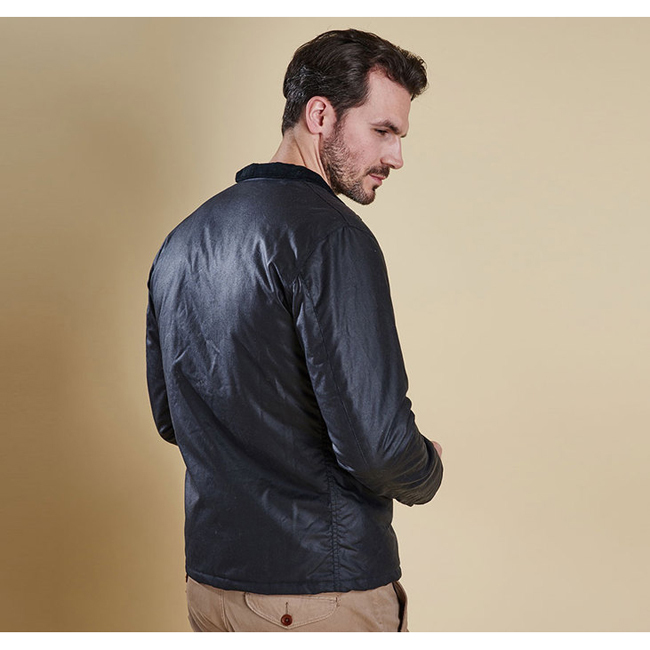 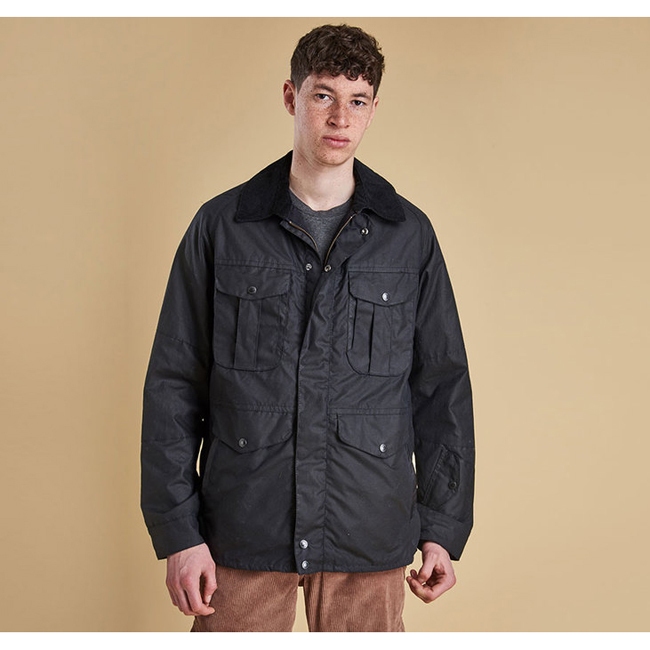 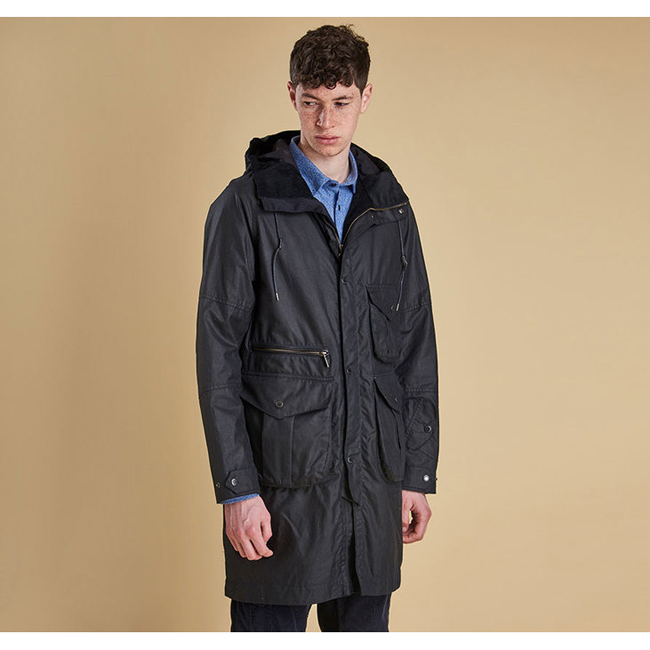 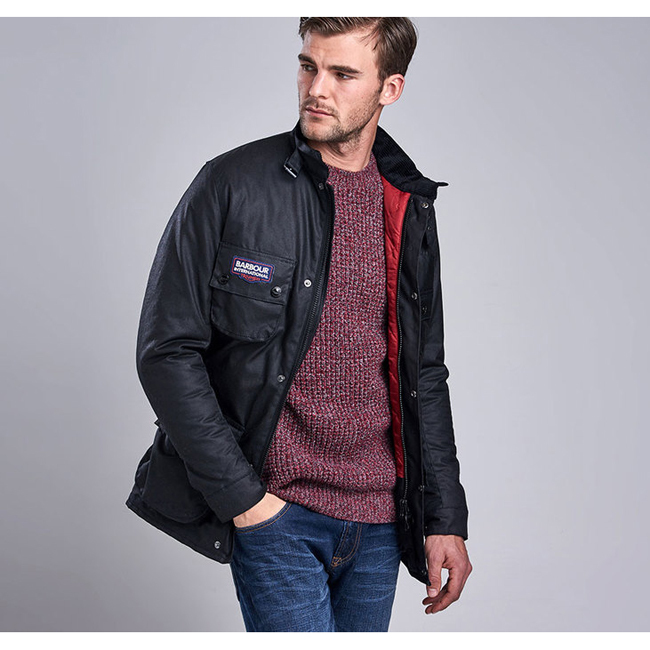 This Harrington-style men's jacket is constructed with a waxed cotton outer and features an exposed front zip with a simple two-button collar fastening. 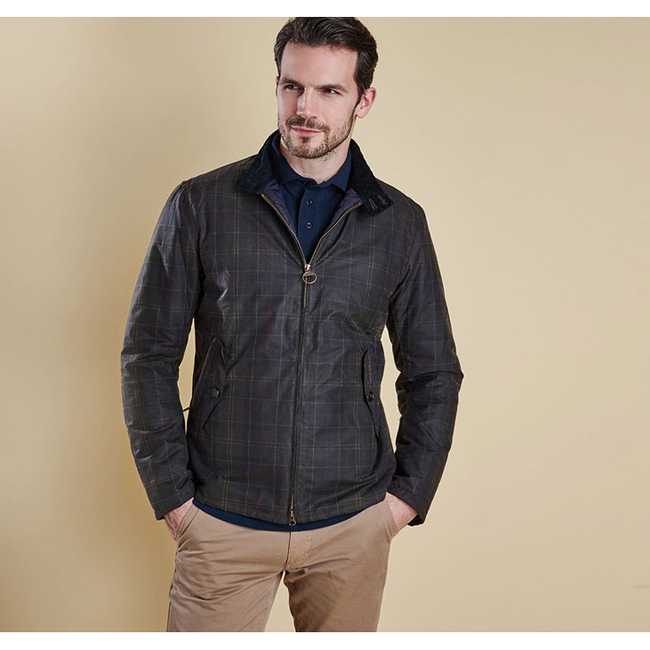 The lightweight quilted lining is trimmed with Barbour's iconic Classic Tartan. 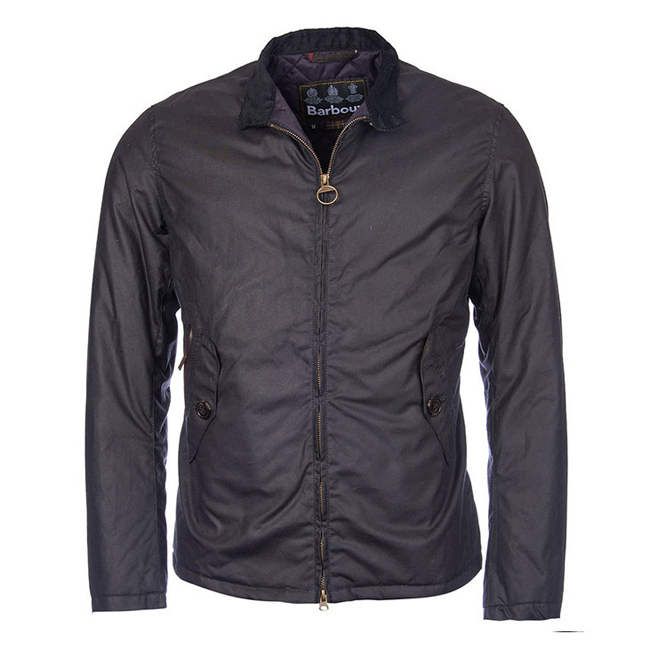 Columbia is known for producing reliable clothing that is affordable, this jacket is no different! 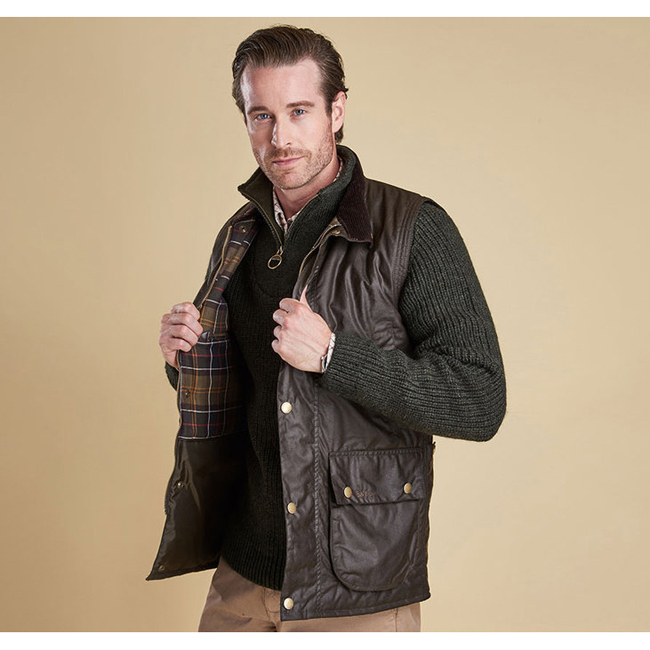 It fits true to size, providing warmth and style and easily wears with a polo or a tie for the corporate office. 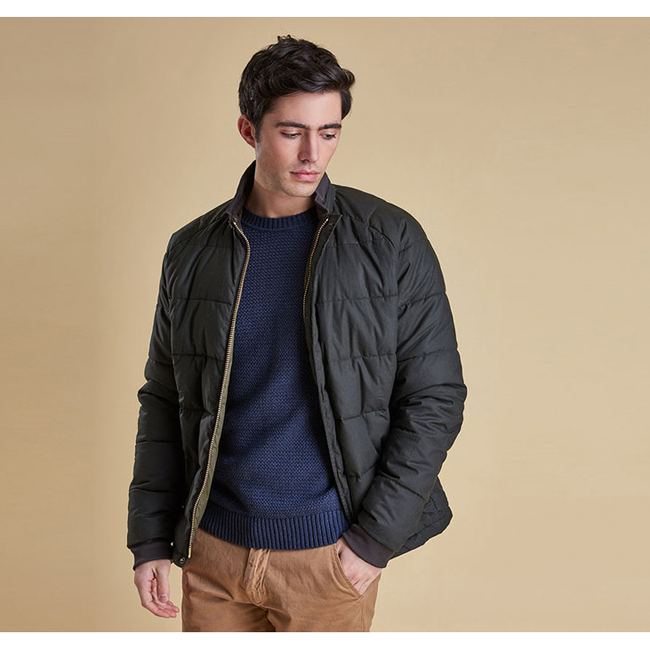 Super warm for those chilly days. 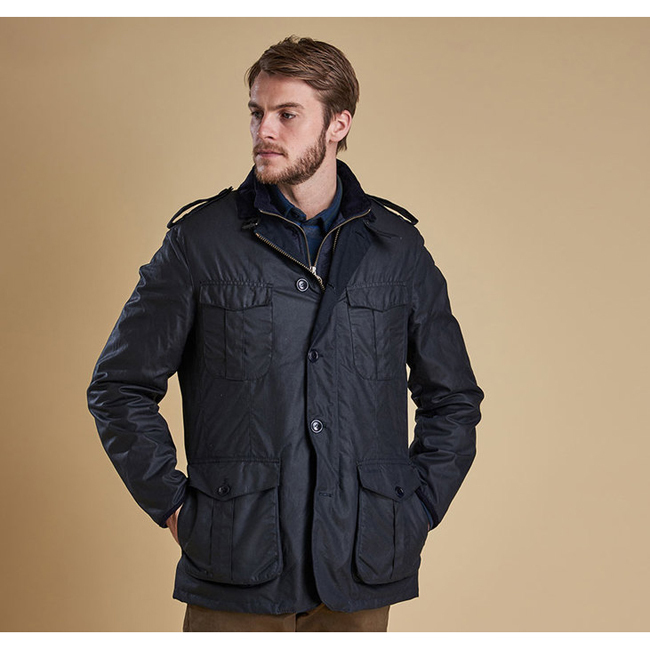 I even wear it under a larger jacket for the colder nights.